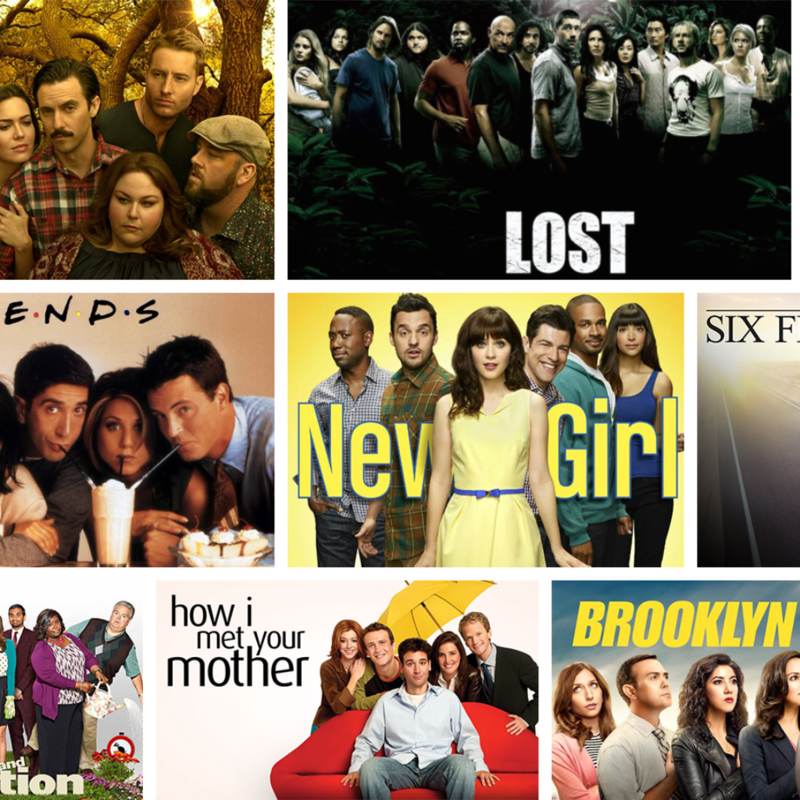 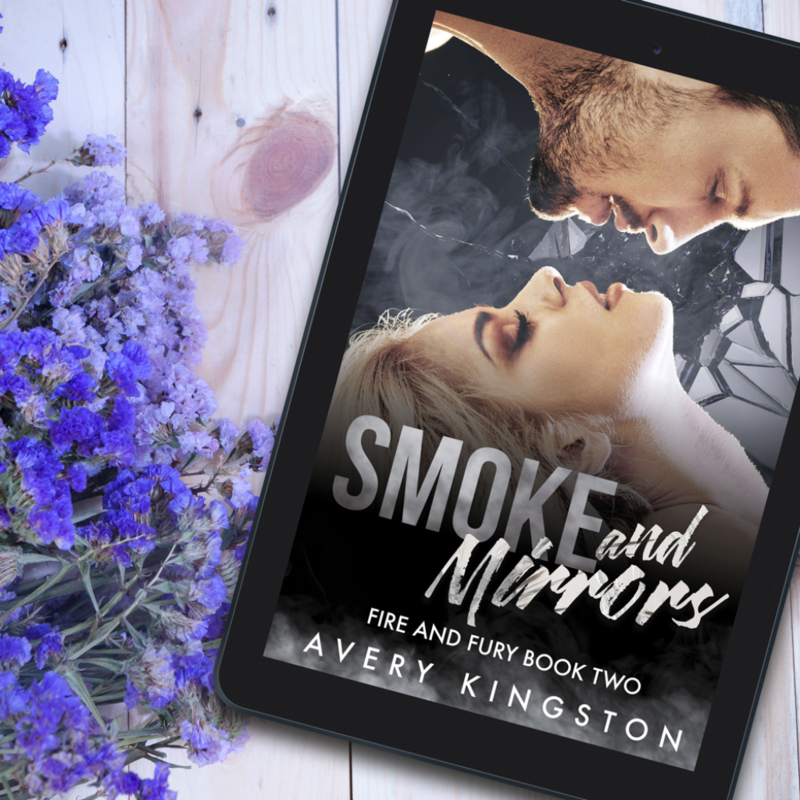 Steamy, emotional romance stories. 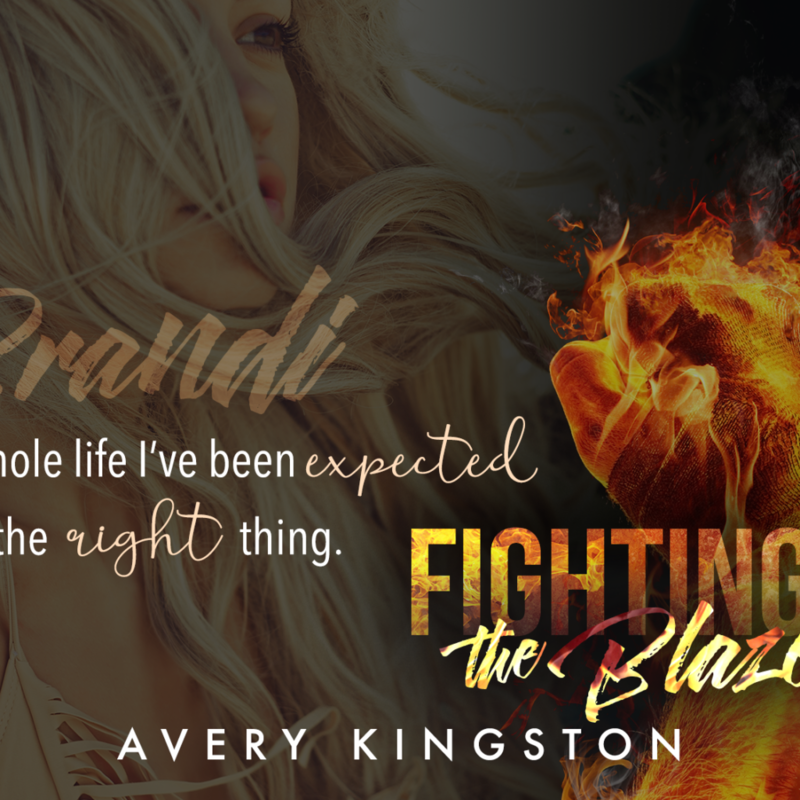 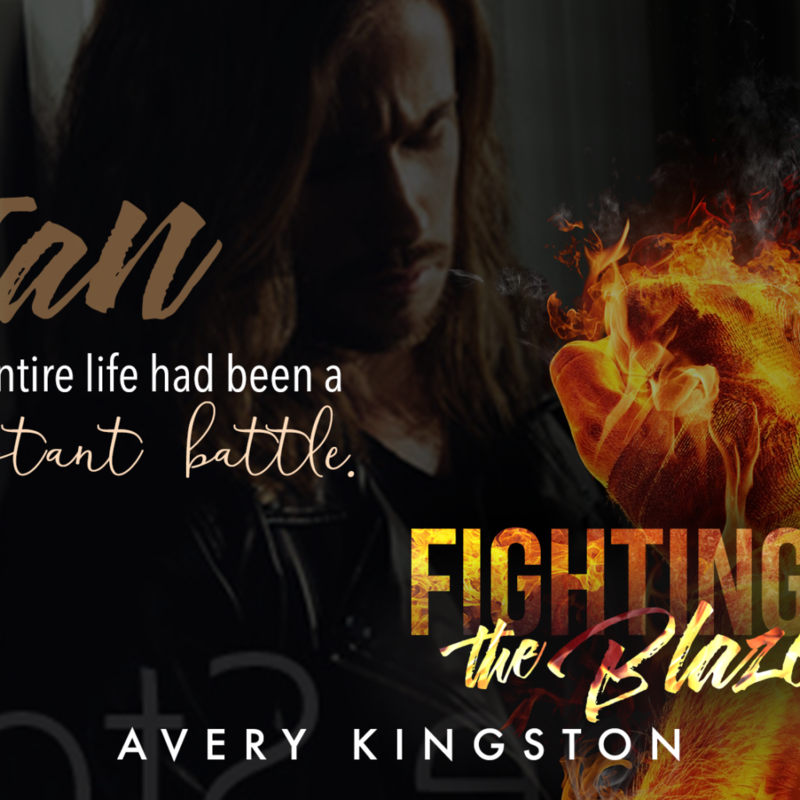 Alpha males, feisty heroines, wounded heroes and a lot of heat. 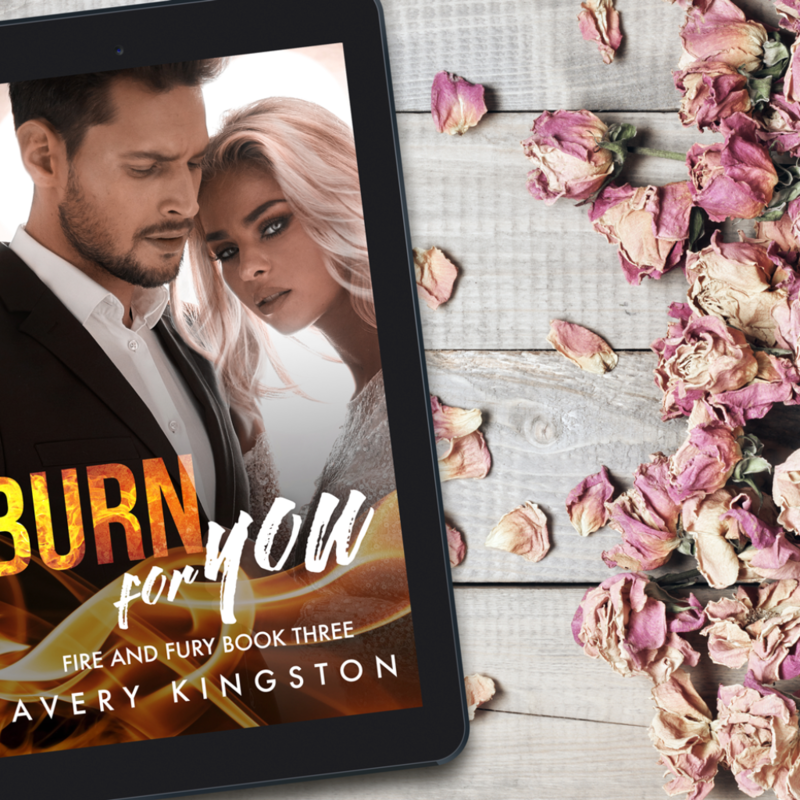 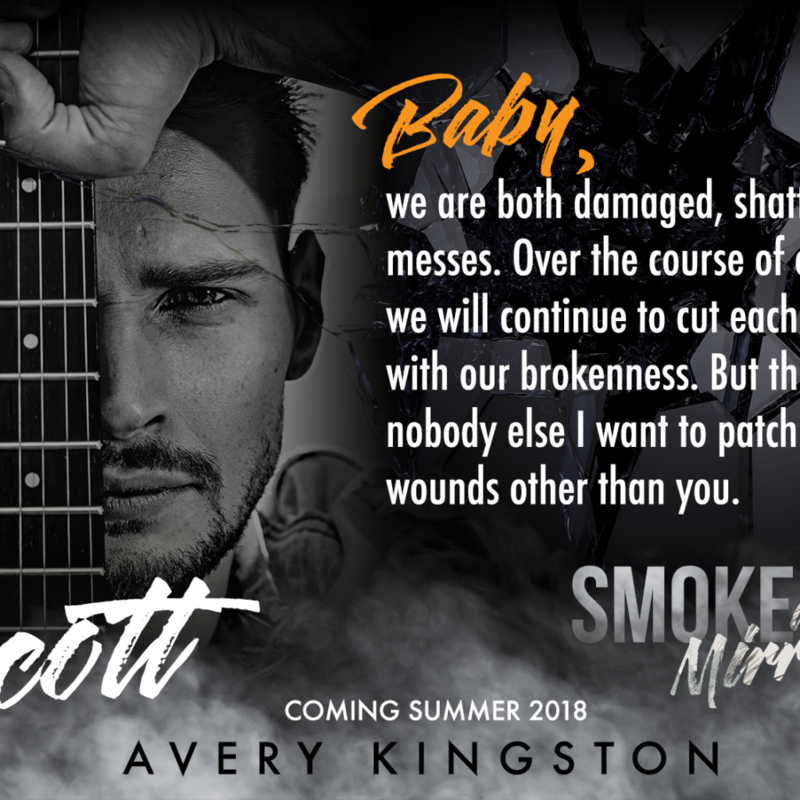 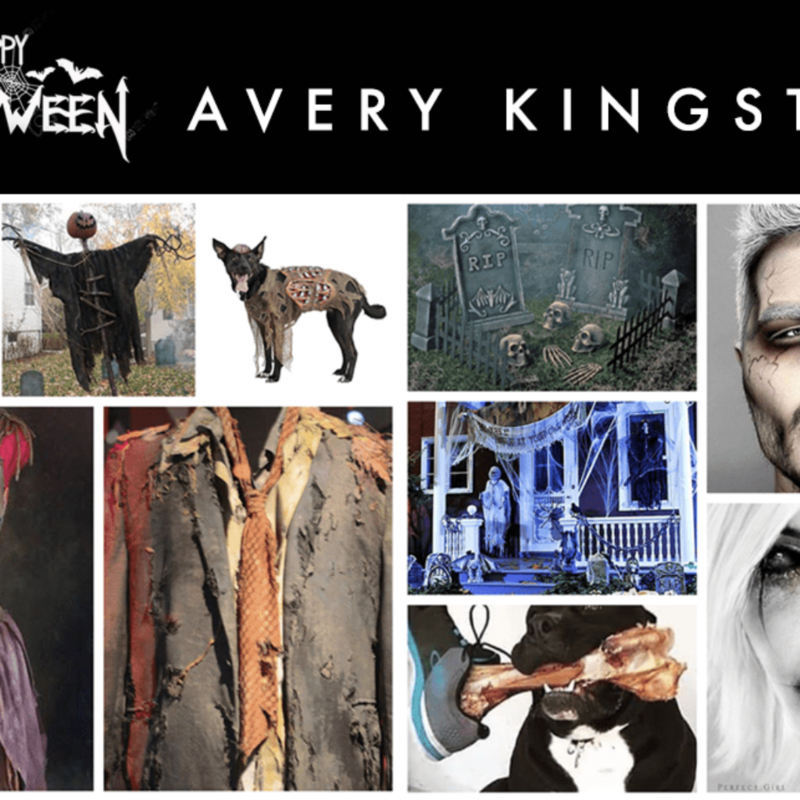 Avery’s stories are angsty and edgy, with plenty of heart and romance mixed in. 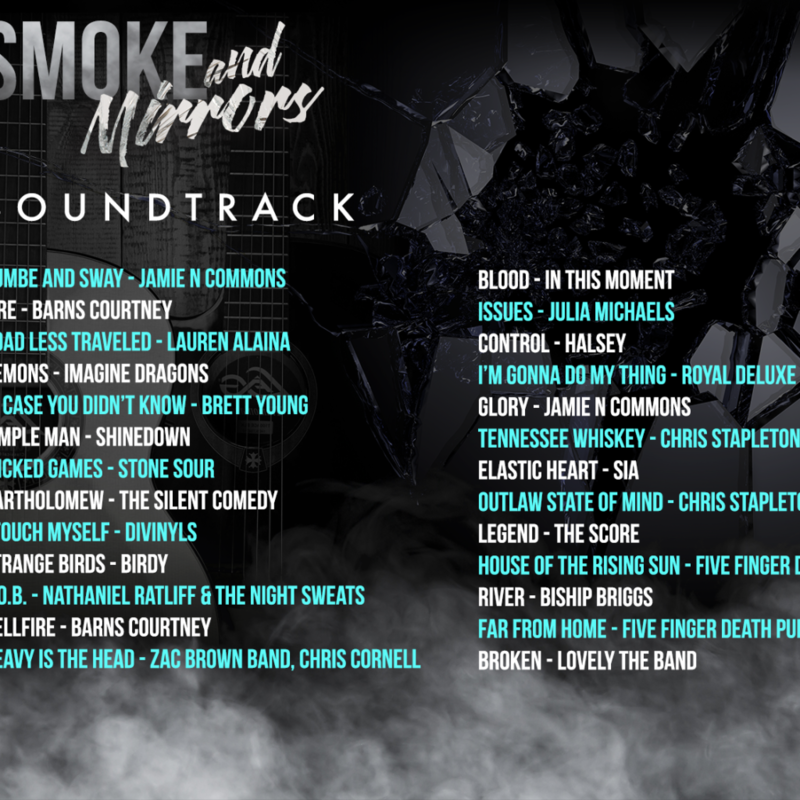 SMOKE AND MIRRORS IS LIVE!